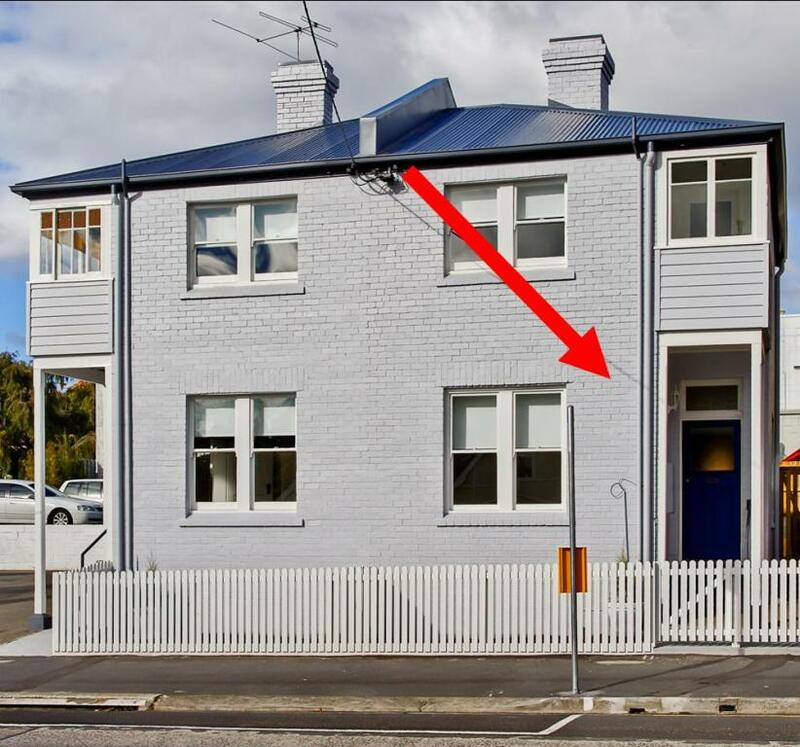 Within walking distance of the city and located metres from the hub of trendy South Hobart, this property offers 2 bedrooms with formal lounge and study. Accommodation is provided over 2 levels with the stylish kitchen including freestanding cooker and dishwasher, whilst the spacious bathroom combines laundry and a separate WC. Electric thermostatically controlled wall panels keep you snug on the cooler days. With a small courtyard which is accessed from the kitchen & 1 off street carpark this property is sure to impress.